The historical context of Paul’s epistles to the Thessalonians is found in Acts 17:1-10. This narrative recounts Paul’s work in the city of Thessalonica during his second missionary journey. While there he spoke in the synagogue, persuading some Jews and even more God-fearing Gentiles that Jesus was the promised Messiah. Some of the Jews, however, became envious and dragged a few of Paul’s converts before the city authorities, claiming that the Christians were being seditious (“saying that there is another king, Jesus”). Paul and Silas were forced to leave the city, so they made their way to Berea. 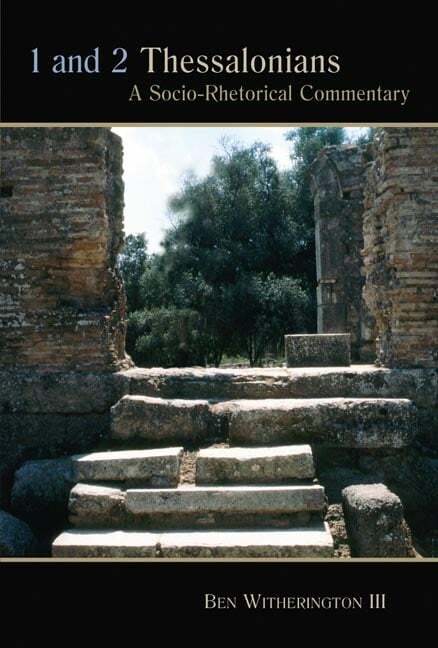 Paul would soon afterward travel to Athens and then Corinth. Paul wrote the first epistle to the Thessalonians after being forced to leave the city. He was concerned for these new believers because of the persecution they were suffering. His first epistle to them was probably written while he was in the city of Corinth, sometime in the latter part of A.D. 50, or early 51. The second epistle was written not long afterward. There are a number of helpful commentaries on the Thessalonian epistles, and the following are five of the best. 1. Gene L. Green — The Letters to the Thessalonians (Pillar New Testament Commentary, 2002). Because the epistles to the Thessalonians contain one of the most difficult and debated texts in the entire New Testament (2 Thess. 2:1-12), it is next to impossible to find a commentary with an interpretation of this text with which there are no unresolved problems. Green’s outstanding commentary is not without its own problems on this text, but all things considered, this is probably the best commentary on these letters currently available. It contains much helpful background information and very helpful theological insight. 2. Charles A. Wanamaker — The Epistles to the Thessalonians (New International Greek Testament Commentary, 1990). Wanamaker attempts to resolve some of the difficulties related to these letters by arguing that 2 Thessalonians was actually written before 1 Thessalonians. I am not persuaded, but my disagreement on this point does not mean that I do not appreciate this commentary. 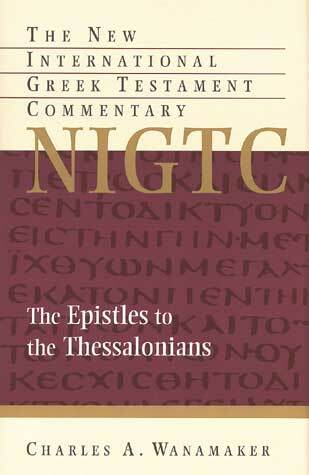 Like all of the commentaries in the NIGTC series, it is technical and requires some knowledge of Greek. A very useful work for those doing in-depth study. 3. F.F. Bruce — 1 & 2 Thessalonians (Word Biblical Commentary, 1982). F.F. 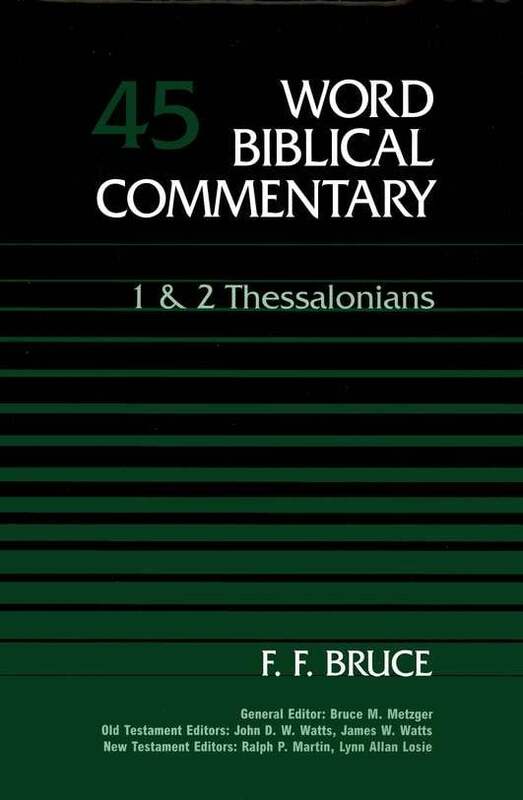 Bruce’s commentaries are always worth consulting, and his commentary on the Thessalonian letters is no exception. The fruits of a lifetime of New Testament study shine through on every page. Highly recommended. 4. 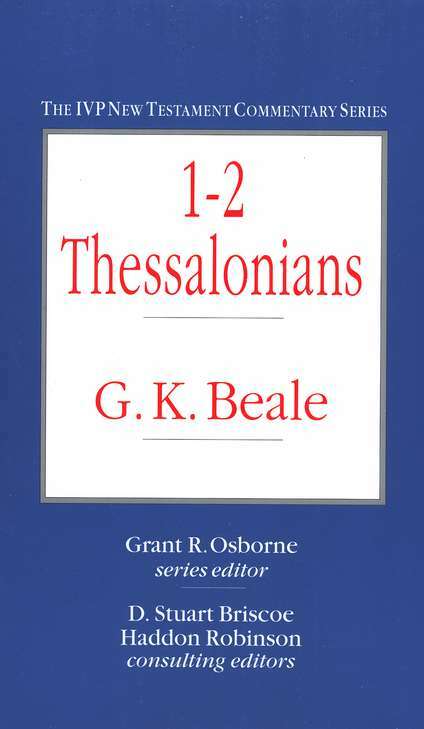 G.K. Beale — 1-2 Thessalonians (IVP New Testament Commentary, 2003). Beale has written what many consider to be a definitive commentary on the book of Revelation, and now we have the results of his research into the Thessalonian epistles. Whether one agrees or disagrees with all of his conclusions, Beale always has interesting food for thought. 5. Ben Witherington — 1 and 2 Thessalonians (Eerdmans, 2006). Ben Witherington has written a series of “socio-rhetorical” commentaries on a good number of New Testament books. Some are better than others, and his volume on the Thessalonian letters is one of the better ones. The primary benefit of reading Witherington’s commentaries is the wealth of contextual background information he provides. 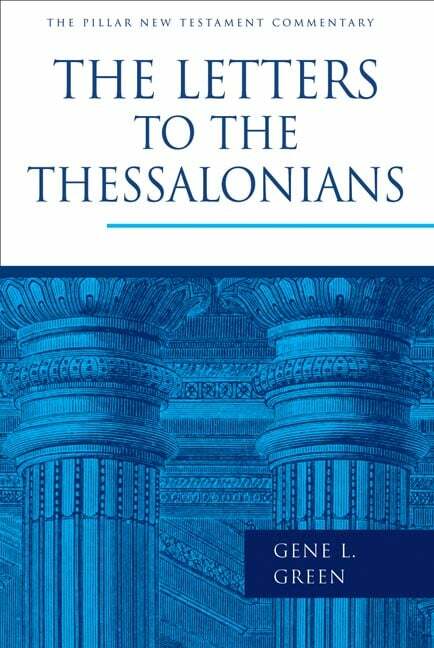 There are a number of other helpful commentaries on the Thessalonian epistles. Leon Morris has contributed an introductory level commentary to the Tyndale series and a more in-depth commentary to the NICNT series. Other helpful commentaries on these epistles are those by Robert J. Cara, Michael W. Holmes, Ernest Best, I. Howard Marshall, D. Michael Martin, Andrew W. Young, Richard Mayhue, and Philip Arthur.